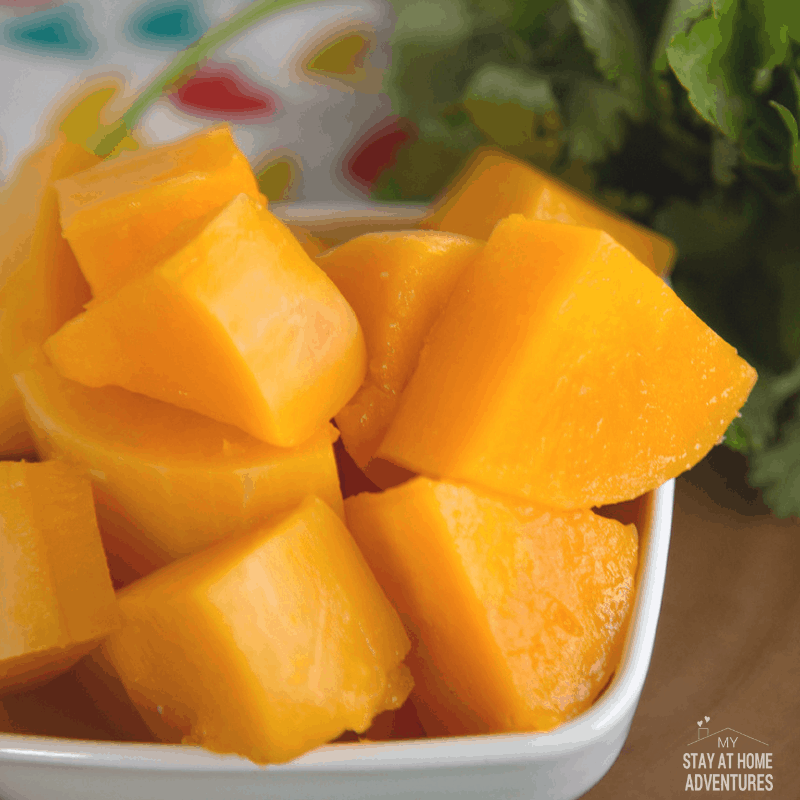 Today you are going to learn how to make Instant Pot Butternut Squash and anything else you need to know about it. 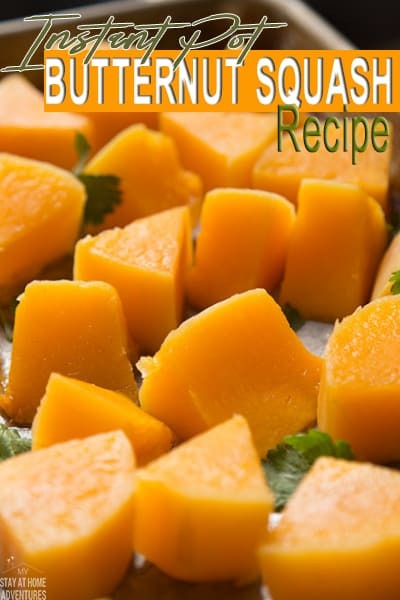 First let’s start by saying that there many ways to making butternut squash using your Instant Pot. Well, depending on the size of your squash it might not fit inside your Instant Pot. 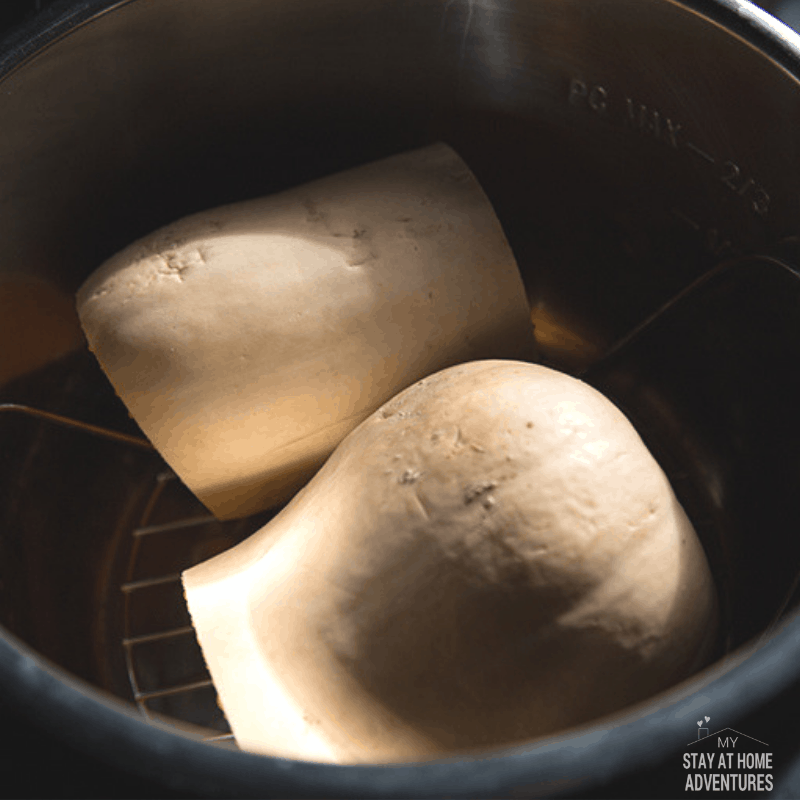 What size butternut squash should fit my Instant Pot? 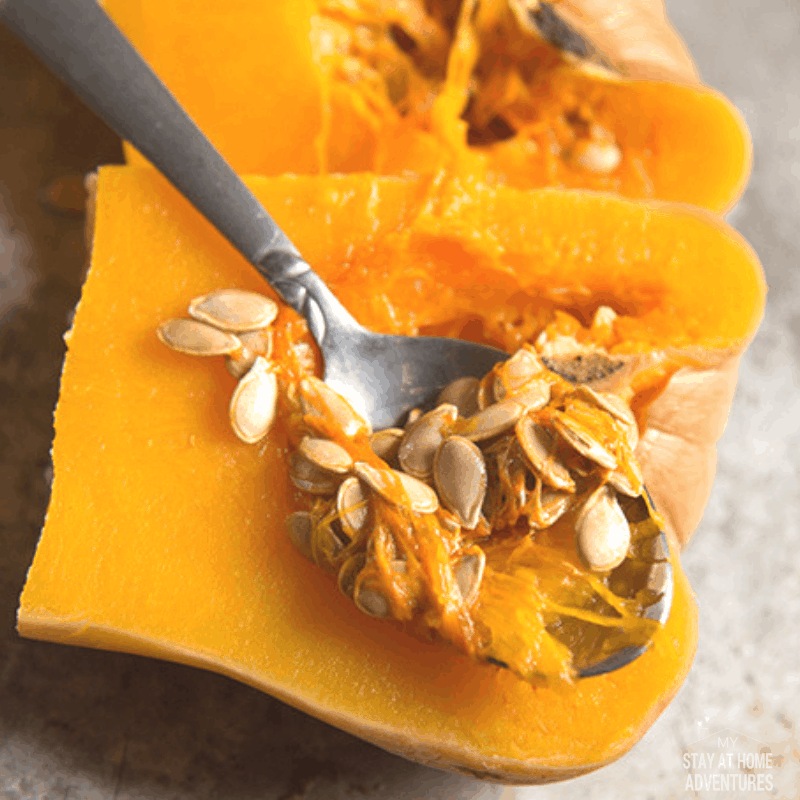 A small or medium butternut squash will fit in your Instant Pot. 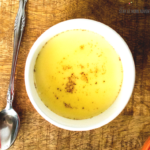 Why do I cook my butternut squash like this in my Instant Pot? First, let me just say that I garden as much as I can. Cooking my butternut squash this way serves my family. Peeling the squash is so easy after it is cooked. I then cut them into cubes or puree them or eat it. Pour water into your Instant Pot liner. Place the trivet inside your Instant Pot liner. 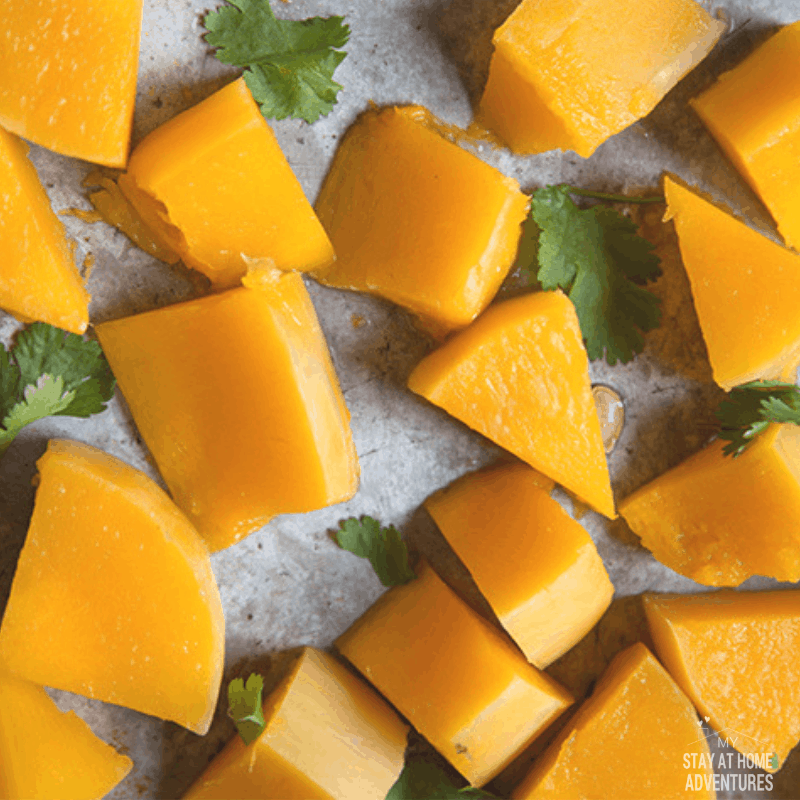 Place the butternut squash in the Instant Pot. Press Manual or Pressure Cook, high, 15 minutes. 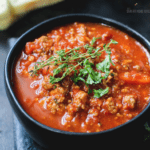 Once the Instant Pot is done, let it Natural Release for 10 minutes and then quick release. Your Butternut Squash is ready. What happens if your butternut squash first perfectly? 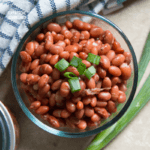 Set the Instant Pot timer to 20 instead of 15 minutes. What do I do after the butternut squash is ready? Remove the seeds and peel the butternut squash. 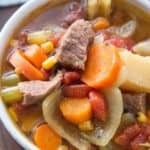 You can cut it into cubes, make soup or anything your little heart desires. I make soup and add them to stew. 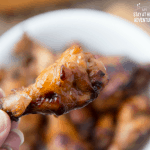 Add water to the Instant Pot liner. Place the butternut squash on top of trivet. 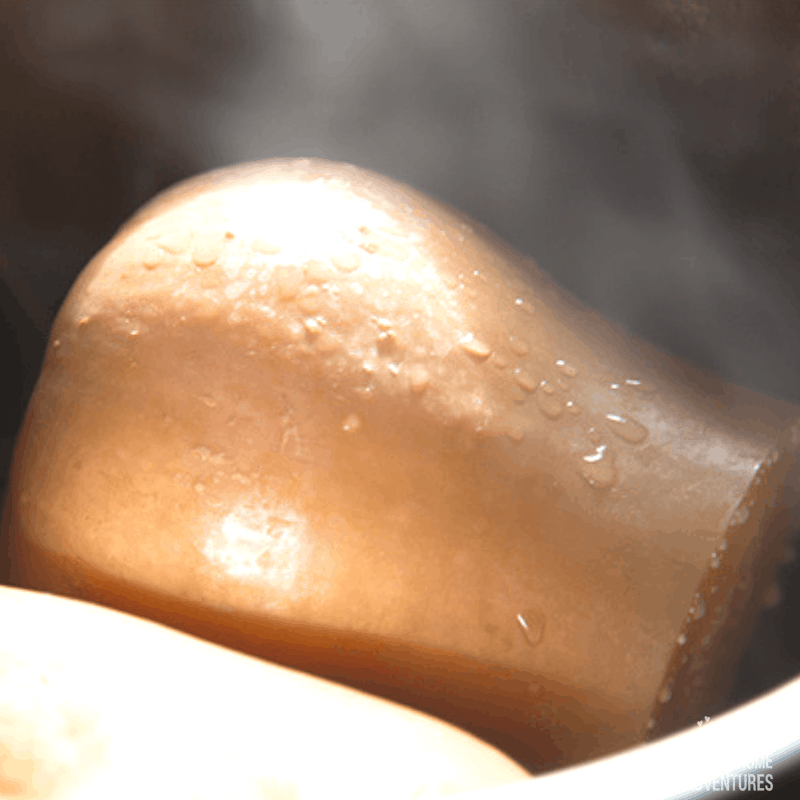 Close the Instant Pot and turn the knob to SEALING. Press Manual or Pressure Cook, HIGH, for 20 minutes. Once the IP is done, allowed Natural Release for 10 minutes then Quick Release. 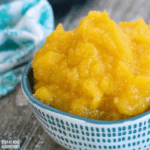 Need Instant Pot Butternut Squash recipes? 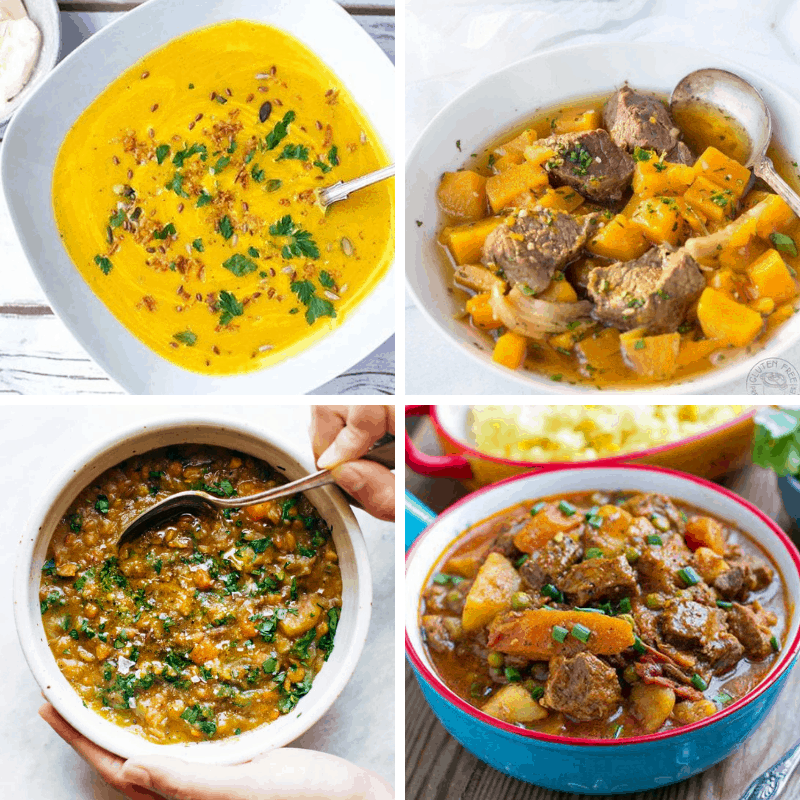 Below are 4 butternut squash recipes using an Instant Pot.